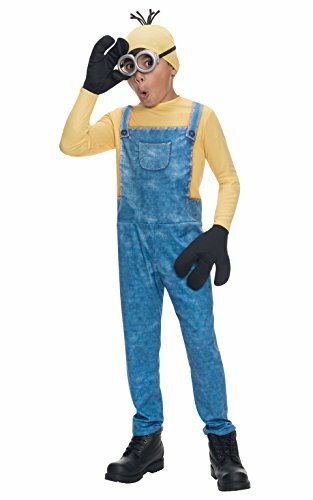 This cute female minion costume for adults includes a dress, gloves, knee socks, headband and Minion goggles. 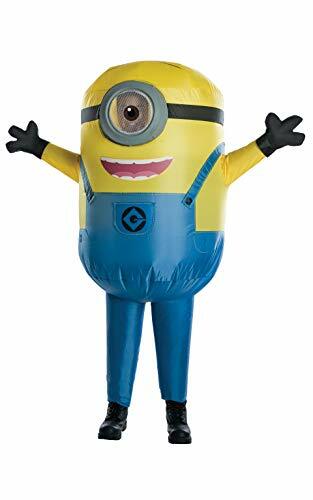 The minion costume dress is one piece and features a back zipper closure. 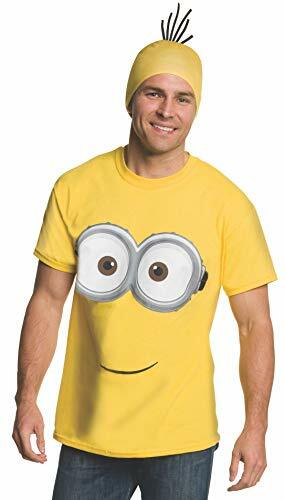 This female minion costume comes in adult sizes Large, Medium, X-Small, Small. 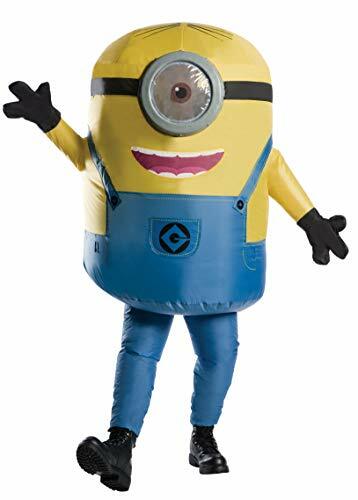 This female minion costume is an officially licensed Despicable Me costume. Creepy Minion Costumes at Monsterpalooza 2018! 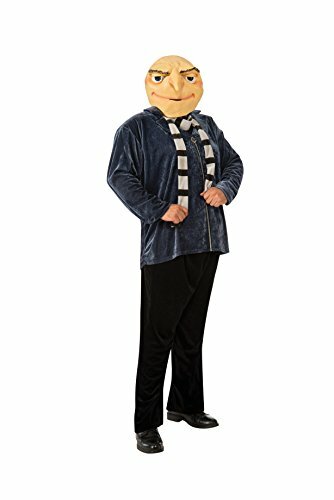 Despicable Me 3 Gru, Lucy, Minion, and Agnes Makeup and Costume Tutorial!